There’s graffiti splashed across the Praxis bottles, flogged from the streets of Hobart and Melbourne. Like graffiti, these wines are not everyone’s cup of tea. 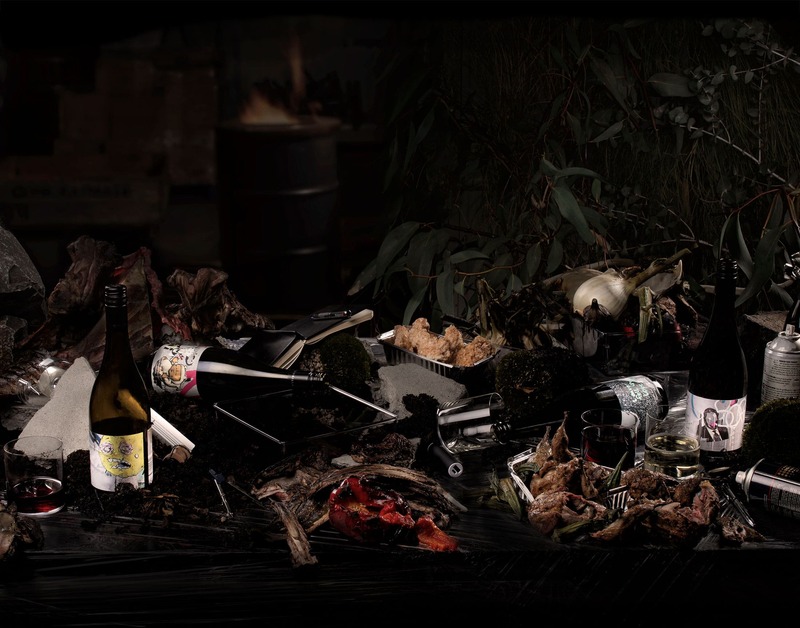 They don’t fit neatly into the rules of the wine world—just as street art has traditionally gone unrecognised by authorised histories of art.